›Radici 3810-0011-BROWN Garda Rectangular Oriental Rugs, Brown - 5 ft. 3 in. x 7 ft. 3 in. 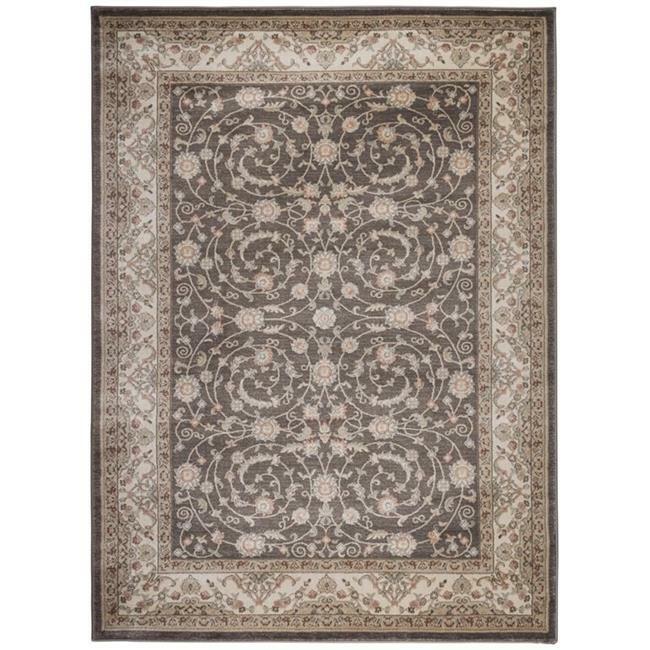 Radici 3810-0011-BROWN Garda Rectangular Oriental Rugs, Brown - 5 ft. 3 in. x 7 ft. 3 in. At Radici we are committed to offering our service and satisfaction based upon honor, integrity and high business ethics. We have continued to meet the unique needs of our clientele by providing only the highest quality product. It is always our pleasure to serve you. Our services are tailored to earn your trust and loyalty.